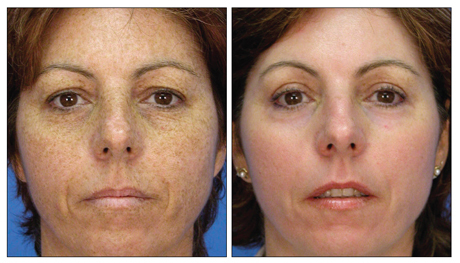 A MicroLaserPeel (MLP) removes a thin layer of damaged epidermis to improve texture and provide a more youthful appearance. The Sciton Tunable Resurfacing Laser provides superior results because it can be administered with great precision of depth. 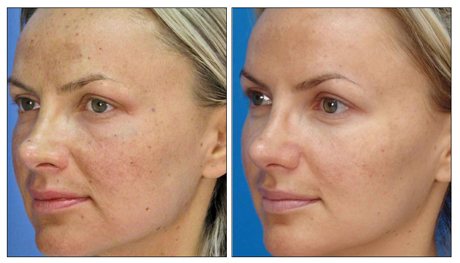 The procedure can be custom tailored to your patients' specific skin conditions and desired downtime. 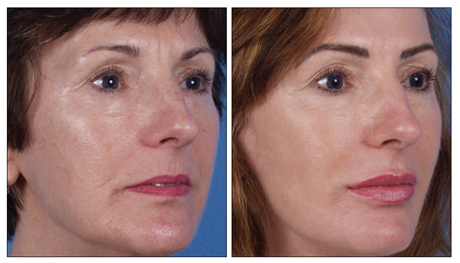 With minimal downtime and exceptional results, the MicroLaserPeel is a very popular procedure. 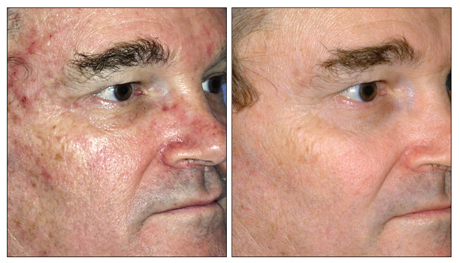 "No other technology has allowed me to so perfectly customize treatments." "ProFractional with MLP: The Complete Fractional Solution"